Age appropriate games through the stages of divorce. Share your feelings, get sound advice ! 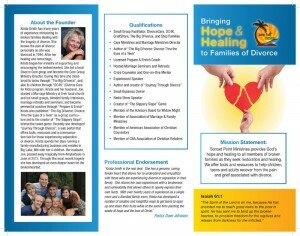 Sonset Point Ministries has a variety of tools to bring hope and healing to families of divorce. Please check out our products!